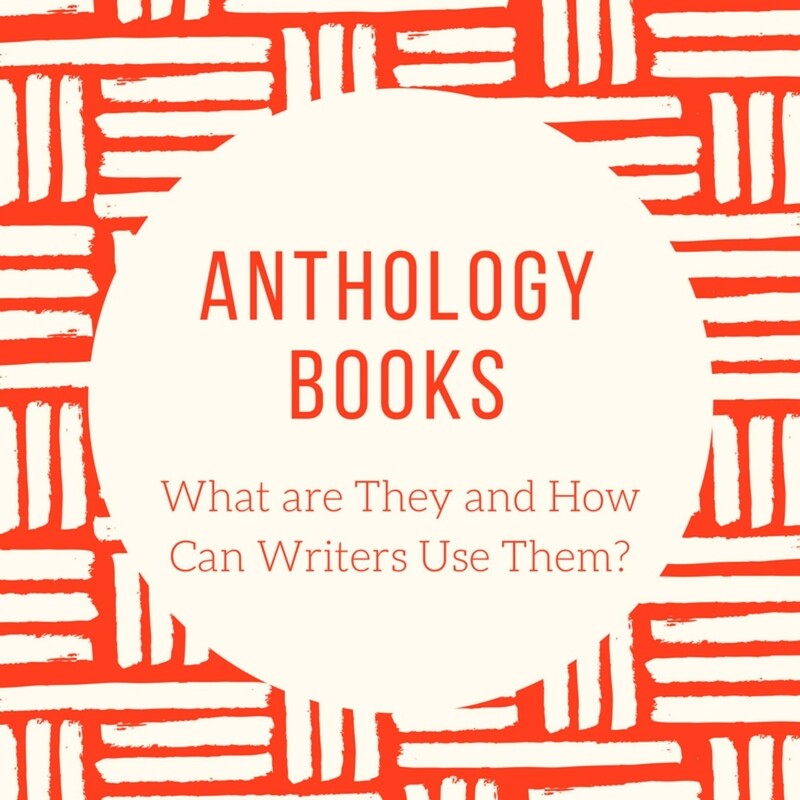 Anthology Books: What Are They and How Can Writers Use Them? Does getting a book published by a recognized publishing house seem frightening, overwhelming or impossible? And though self-publishing has less cost and resistance, the effort may seem daunting. So how can a writer get a published book without going in either of these two routes? Anthology books! What is an Anthology Book? 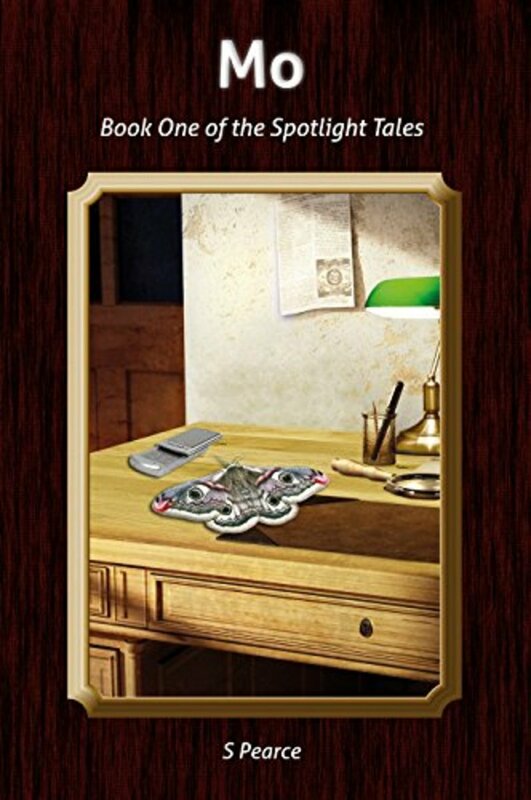 An anthology book is a collection of short fiction, poetry or nonfiction works (or excerpts) by a variety of authors. Typically the book is organized around a particular subject, theme, writing style or genre. For example, an anthology could be a collection of short stories by science fiction writers. Usually, an anthology book is edited and/or published by someone of note (often a writer or recognized expert) in the subject area. One example from the business arena is Masters of Sales from networking gurus Ivan Misner and Don Morgan. Several authors (many of them top salespeople) contributed a chapter offering their sales tips. Participation in an anthology can be by invitation for free, for pay (share of royalties or flat fee) or pay to participate, meaning that authors pay to be included in the book. In the business arena, paid anthologies are common since authors use the opportunity to promote themselves. Some projects also require authors to purchase a certain number of books either in addition to any fee or in lieu of a fee. With the emergence of ebooks, some publishers may offer an electronic version of the final book to authors to share or sell as they see fit. 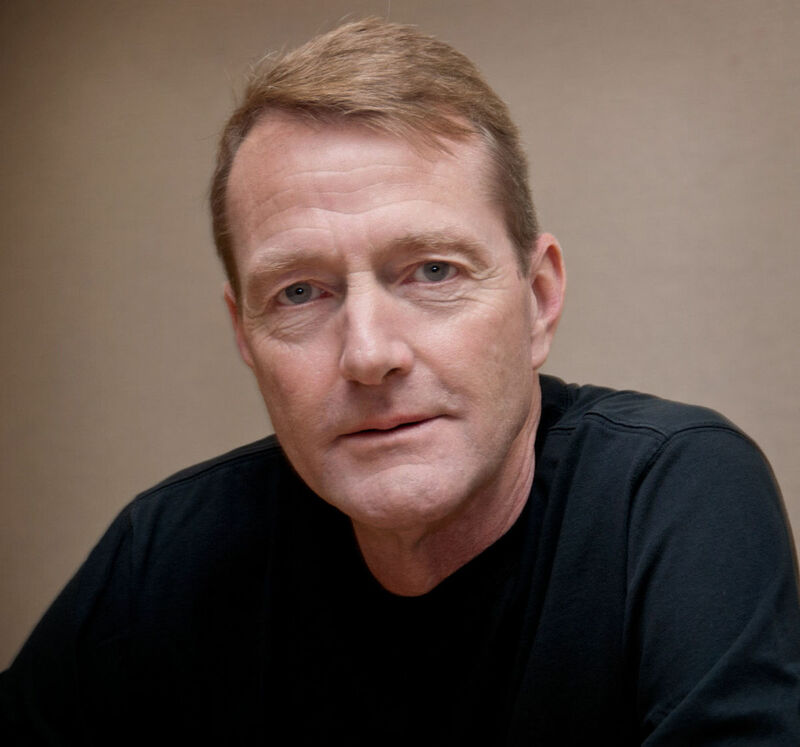 Unless a royalty sharing or flat fee pay scheme is used, the publisher will retain all income from future sales of the books through distribution channels. Authors are provided with a list of guidelines for writing and submitting drafts for their segments of the book. 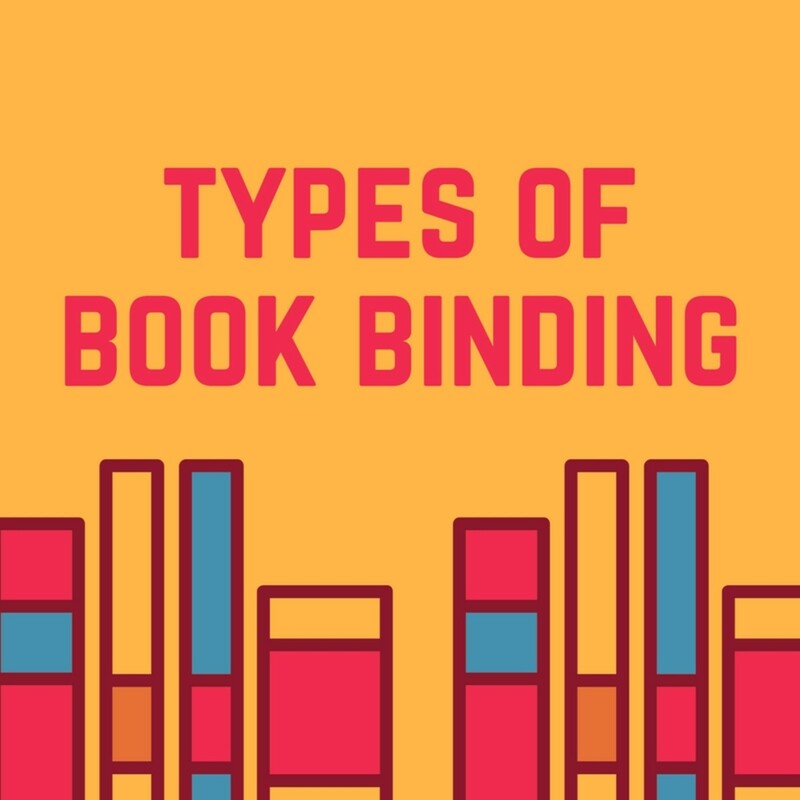 The editor or publisher bears the costs of producing the book to include editing, graphic design, layout, proofing, publishing, printing, marketing, and distribution. Why Would Writers Want to be in an Anthology? Less Effort. Self-publishing or getting published by a regular publishing house can be quite a project! An anthology only requires authors to submit a segment and leave those details to the editor and publisher. This allows authors to concentrate on creating their best work. In Good Company. Some anthologies gather together top authors and experts. So to be included with recognized writers can afford less famous writers the benefit of being considered as on par with them. Today's Business Card. Being able to say, "I'm one of the authors of _____" can carry a lot of weight for writers who are seeking additional writing opportunities. The book becomes a great business card! It says that someone of note considered them and their work worthy to be included. "I'm on Amazon." Google isn't the only place people look for writers and their work. Amazon is one of the Internet's premier search engines, especially for people who want to buy! Being searchable on Amazon has its advantages. NOTE: Make sure the anthology lists ALL authors when they make the book for sale on Amazon. If they don't plan to do that, then reconsider whether the project makes sense for you and your marketing objectives. As a side note, when you do become an author (of an anthology or your own book), get registered on Amazon's Author Central to provide more information, links to websites and blogs, social media and more. Would you ever consider writing for an anthology book? Why Would an Author Ever Pay or Write for Free to Be in an Anthology Book? 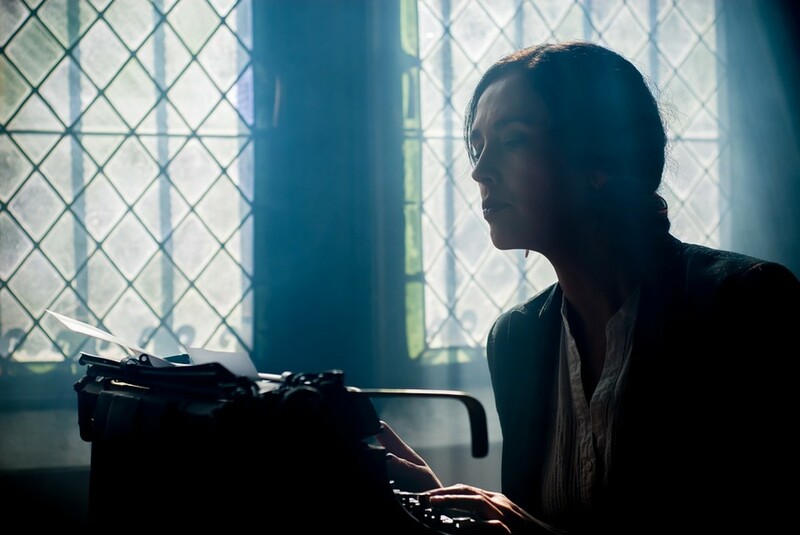 For authors, paying to be part of an anthology work can be a wise marketing investment, whether that means paying a fee or contributing writing for free. A book can be an impressive calling card for attracting potential employers, clients, agents, speaking engagements and even more writing assignments. As discussed earlier, being noted as being in the company of other recognized experts has value and can be a resume builder. Since all anthology authors will likely be promoting the book to their own networks, this can help get an author known in multiple new markets. With content marketing (articles, blogs, reports, books, etc.) being the new marketing paradigm for many businesses online and offline, a book of this type can be an important part of these programs. These benefits should be considered when evaluating costs to participate. Remember Who Controls the Show. The editor and publisher are running this book project, even for "pay to play" projects. Understand that their requirements are established to make the entire project successful, not individual authors. Don't be a prima donna! They can find other authors. Authors Must Market the Book, Too. While the publisher usually takes on the duties of marketing the final book, authors are also responsible for marketing the book to their own networks. Authors should purchase at least a small supply of copies make them for sale on their own websites, blogs and at events to help recoup the investment. This is particularly the case for projects where no royalty sharing or fee is paid to writers. Participate in Projects that Make Sense. All anthology books are not created equal! Sure, it's impressive for an author to brag that he's a published author. But if the project is off topic, then the investment could be wasted. However, if an author is trying to break into a new market that's off the usual subjects, an anthology can be a stepping stone into the new territory. Also, realize that anthology books may not carry the same prestige as single-author or co-authored publications; they usually live or die on the reputation of the publisher/editor. So choose wisely. Sampling Marketing Strategy. Truly, a chapter or segment in an anthology is a sample of an author's work. This gives readers a chance to get a taste of what the author and his work are all about. Make it so good they'll want more! Disclaimer: Any examples used are for illustrative purposes only and do not suggest affiliation or endorsement. The author/publisher has used best efforts in preparation of this article. No representations or warranties for its contents, either expressed or implied, are offered or allowed, and all parties disclaim any implied warranties of merchantability or fitness for your particular purpose. The advice, strategies, and recommendations presented herein may not be suitable for you, your situation or business. Consult with a professional adviser where and when appropriate. The author/publisher shall not be liable for any loss of profit or any other damages, including but not limited to special, incidental, consequential, or other damages. So by reading and using this information, you accept this risk. I might get published in an anthology soon. How can I use being published in astrology as a stepping stone for the future endeavors? This is quite a loaded question! The answer will really depend on what future publishing endeavors you plan to pursue. Is this anthology related to the audience you hope to reach in the future? If it is, is the anthology or its editor recognized by that audience? If yes to both, then contributing to it might be worth considering since it might be a badge of honor to be included. But authors who contribute to anthologies can become disappointed or disenchanted when they realize that it isn't an automatic segue into something bigger. You have to do a significant amount of promotion of your chapter and the anthology yourself. An anthology promotes the group of authors or its editor, not you. This is of concern especially if the anthology is a pay-to-participate program. Is it ethical to contribute one of your own stories to a fiction anthology if you're the editor? 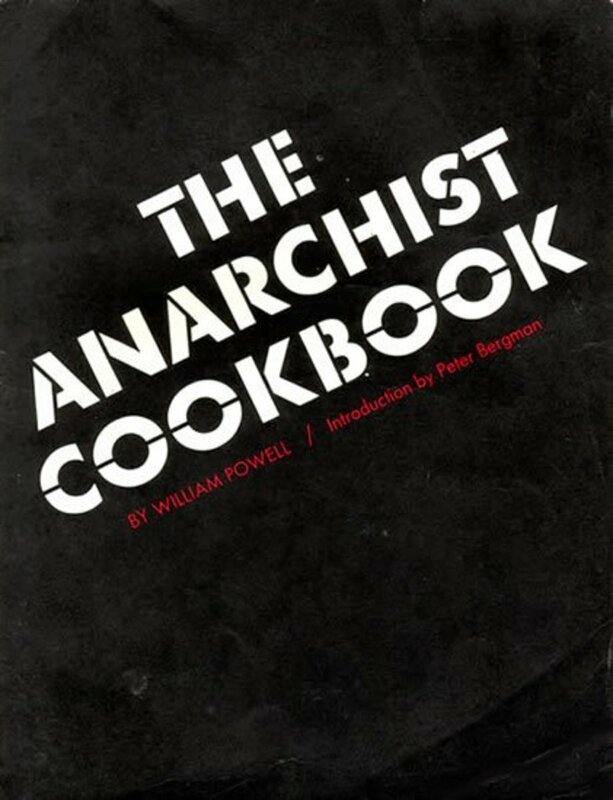 Well, if you are the editor and you are paying for the production and publishing of the book, you have to decide if your personal participation as a contributor would enhance or detract from the overall work. In some markets, if editors participate as contributors, it will be seen as self-serving. I would guess that more literary markets might lean that way, but I don't have any hard data to back that up. And it would depend on whether the editor is also the producer and publisher. If the publisher hires an outside editor, the inclusion of the editor's contribution may be part of the compensation and perks offered for the editor's time and talent to edit the anthology. In markets where nonfiction anthologies are done for business purposes, I have often seen the editors contribute a chapter. In this instance, the editor may also be the producer/publisher, and they want to get some marketing value out of their investment. So there's no standard policy, and it really depends on the market and the project itself. Robert, that is one of the true risks of projects like these. Anthology authors need to be extremely clear about their expectations for participation, especially with pay to play. Sadly, though, I suspect that many go in with too high of hopes. If I do a survey about it and get additional insight, I'll update the post. Thanks again for expanding the conversation on this publishing path! You're welcome. My concern with direct or indirect pay to play is it's a good way to spend alot of money and get nothing in return. There are probably the successful ones who swear by self-publishing, anthology books, or whatever made them money. The ones who tried the method and got nowhere are rarely heard from. You're right it does seem a good survey question. Hi Robert! Great question! I can't readily recall seeing anything on them. And in doing a cursory search on Google, I don't readily find any research. I'm guessing you're interested in their success. My observation is that they are great sales tools for speakers at in-person events. But I have to admit you've piqued my curiosity. I've done self publishing research and questioning authors about their experience may be a great question to add to a future survey. Thanks for your comment and have a great day! It is an interesting option. Has there been any marketing research done on anthology books? Indeed, alancaster149! There's a plethora of inspiration in almost a millennium of history. Good luck with your 7th novel! Thanks for stopping by and have a great weekend! Further to my original comment above, about multiple book signings, when I was first at Battle Abbey in 2014 for the re-enactment weekend (14th October 1066, Harold vs William) there were several authors aside from me who were asked to sign their books to put in the shop. I had just short of 200 - i.e. fifty of each title so far in the historical novel series at the time that I'm still working on (on No.7 currently). This year marks the 950th anniversary, think what's happened since then, that a group of authors could write on: Plantagenet, Tudor, Stuart etc. Hi Lillian! Thank you so much for stopping by. Yes, I think it's worth considering both anthologies and solo publishing efforts, regardless of the profit potential. Agreed, anthologies are an amazing way to get started with publishing for newbies. Looking forward to seeing you, too! Heidi, well done as usual. I am both a self-published author and part of an anthology. Both are excellent marketing tools. Obviously, I make much more profit on the books I have done by myself . Anthologies, however, are a great first step for people to become published. Hi Wavie! So glad you've gotten some experience by participating in writing anthologies. They can be great for helping to establish and expand your fan base. Let us know when you decide to venture out into publishing your own book. Thanks for joining the conversation and have a wonderful day! Great article! I have participated in two anthologies this year and I'm working on more submissions at the moment. I haven't published my own book yet but these anthologies got me started! Hi grand old lady! Yes, indeed, there are anthology books projects where people do pay to participate. I have a friend who has been very successful at working with new authors on projects like this. It's a great way for them to test the author waters. Glad you found it interesting. Have a great weekend! Hello B. Leekley! Getting into an anthology book can be a great item to add to a writing resume. Thanks for reading and commenting! I've also known writers who got into a theme short story anthology via a contest. Hello, alancaster149! That is an awesome suggestion to have each author sign a bunch of books! Something I'll definitely think about as my anthology project comes together next year. Thanks so much for adding your insight as always. Cheers! One drawback I can see is that unless all the authors are together at a signing, one couldn't sign it on their own. Nor would it be fair to autograph hunters if they couldn't find all the authors together and increase the value of their purchase. One solution could be that each author signs a stack of the books before they go on sale. When I was a museum steward at Lord's cricket ground we had an exhibition that compared cricket and baseball a few years ago called 'Swinging Away' staged on behalf of the Baseball Museum in the US. There was a book by American author Beth Hise that went on sale to coincide with the exhibition. Beth signed a whole stack of books ahead of sale, and we plugged them to the spectators at Test Matches at £10 a time. Nobody lost out. Hi FlourishAnyway! I figured there would be some surprised folks out there. There are all kinds of paid and pay to play packages for these anthology books. Depends on the publisher, the market and so much more. Thank you so much for reading, commenting and sharing! Have a wonderful day! Heidi, I had no idea some authors actually pay to be included in a book. I assumed that if an author is in an anthology they are established on the topic or good enough to be included. You've really educated me on this one. I guess it makes sense, however, if you want to break into a new area. Not that I'd do it. Good hub! Voted up and more! Howdy, billybuc! That's exciting to hear about your short story in an upcoming anthology. Let us know when it publishes. 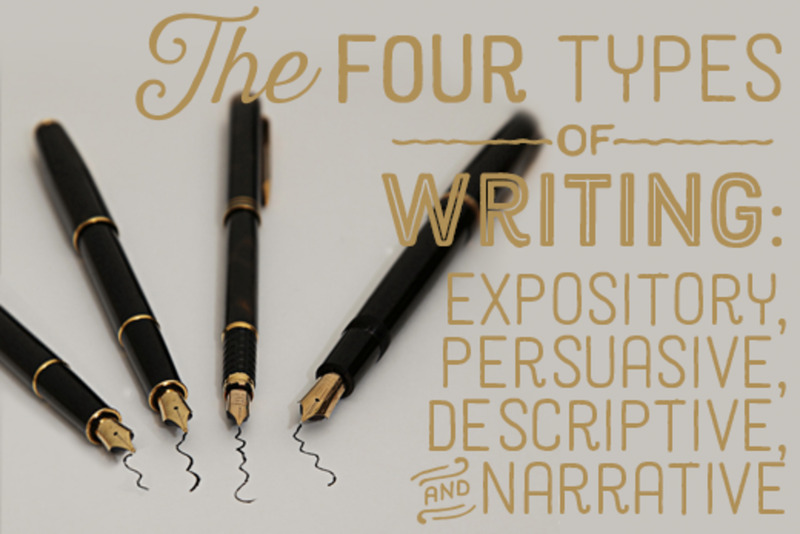 And, yes, as you and I both know, all of these efforts are not about writing; they're about marketing of writing. I really appreciate you wandering over to the anthology project site to take a look. It's a whole new adventure! Just launched and starting to sign on authors. Thank you so very much for your comments and support, as always! As fate would have it I just finished a short story that will be in an anthology book around Christmastime. How weird is that? I think they are a great opportunity for writers to get their names out there. All part of the plan and platform my friend. I would love to be a part of your anthology. I'll go take a look at the website you provided. Thanks for the impetus and great information.